Alba Arikha is the author of five books. Her memoir, Major/Minor, shortlisted for the Spear’s Awards, was turned into an opera and performed at RADA in 2018. 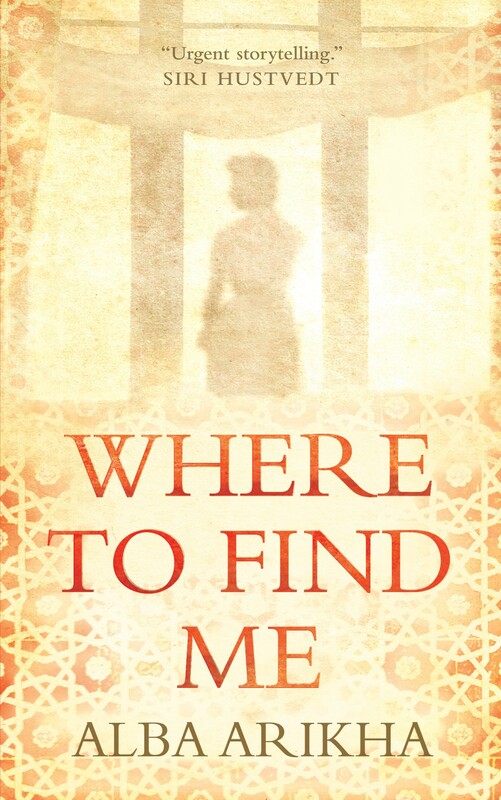 Where to Find Me, was published by Alma Books in 2018. Alba Arikha and Janet Wolff present their stunning and idiosyncratic coming-of-age memoirs, exploring their family backgrounds, from post-war Manchester to 1980s Paris. They write of lives intellectually and emotionally enriched by those they encounter – in person, on canvas or through books – among them the leading thinkers, artists and writers of their days. Yet both grew up in the shadow of the Shoah, aware of family members lost, of war and of exile.